2016 RELEASE: In this collection, read the true story of my daughter’s journey through a debilitating disease and her nine-year-old faith, which brought about God’s healing. Children have a special place in Jesus’ heart. He told His disciples to “Let the little children come to me,” encouraged them to welcome children in His name, and said that their angels continually see the face of God. Maybe that’s why children are often more receptive to miraculous experiences than adults. 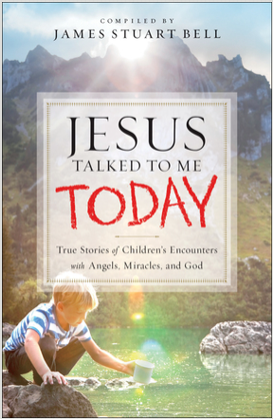 This collection of awe-inspiring true stories reveals how God works in the lives of these precious little ones. Through heartwarming accounts of children who have heard Jesus speak, encountered angels, and experienced miracles, we get a glimpse of the way God cares for the most vulnerable among us. Just as Jesus told His disciples, we could all use more childlike faith, and these stories “from the mouths of babes” will encourage you to hear from the Lord in a fresh, sweet, and pure way. 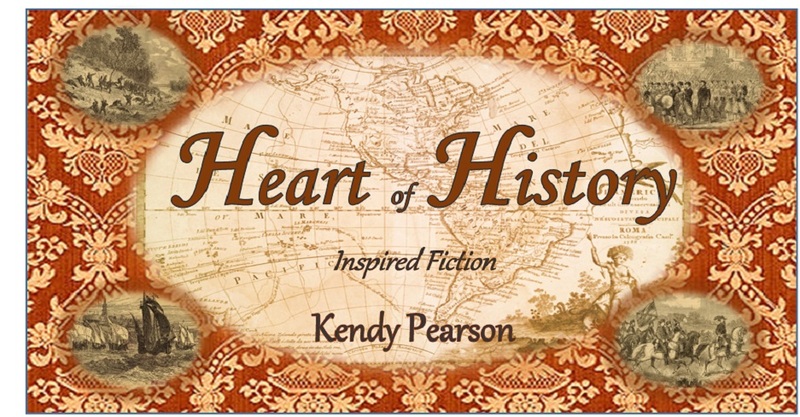 My Civil War Series: Unlike Indy publishing, it takes years for a manuscript to go from your computer to a traditional publisher, then on to the store shelves of Barnes and Nobles or Amazon. I am currently in a holding pattern, trusting God while I try to wait patiently. Here are a couple of pre-published, SNEAK-PEAKS of my four-book Civil War series. Just click on the images!